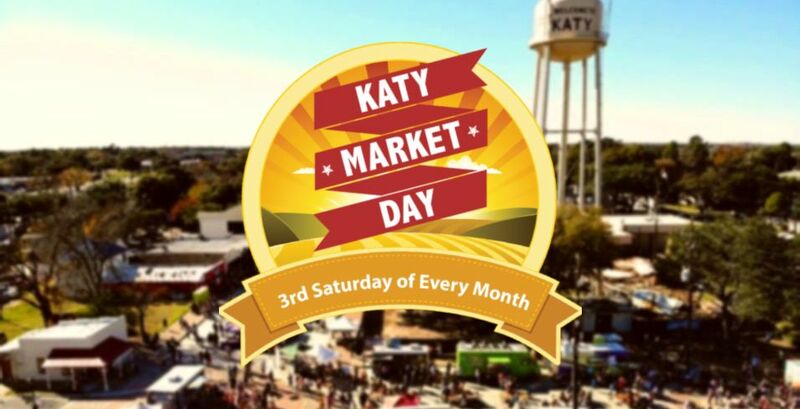 Katy Market Day is a FREE outdoor market held every third Saturday of the month from March to December featuring 65+ local vendors, food trucks, and live music. 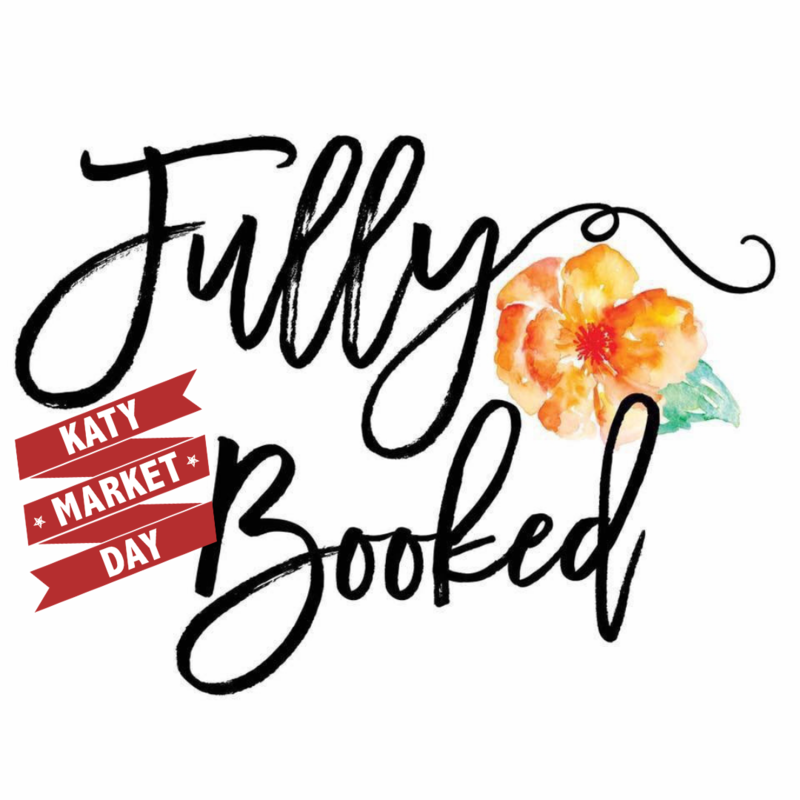 Each Katy Market Day event gives you a unique opportunity to enjoy all Downtown Katy has to offer and to shop for antiques, jewelry, original artwork, handmade goods, delicious treats, home décor, handmade furniture, clothing, and so much more! 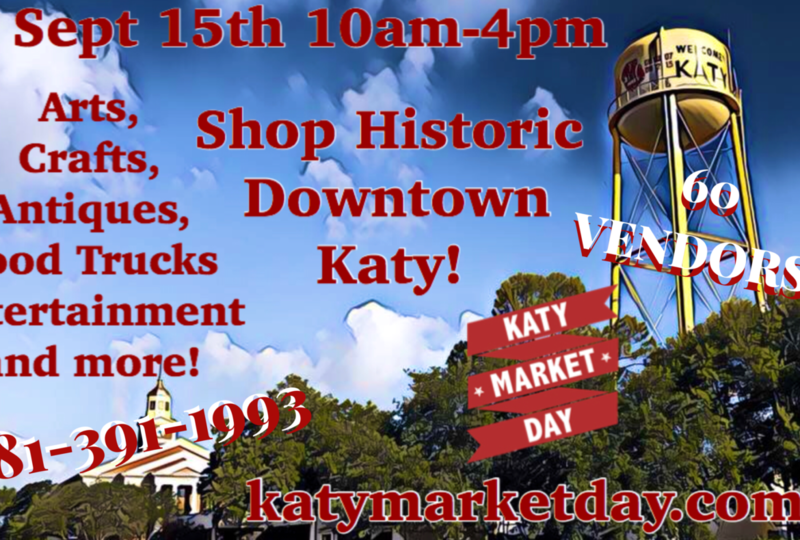 Don’t forget to shop our many downtown antique shops and boutiques! 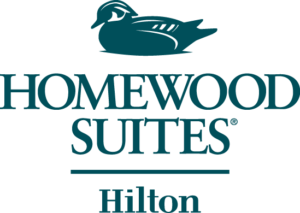 Our upcoming events are listed on our calendar page! 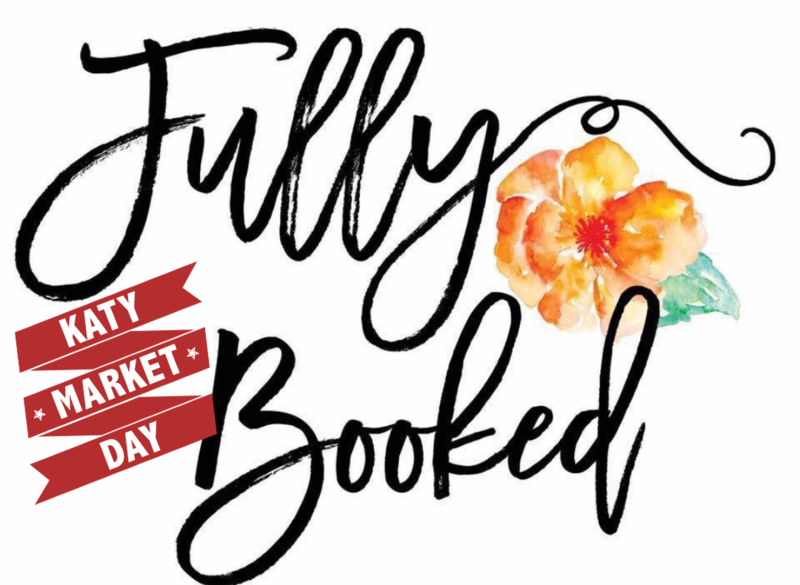 For information on becoming a vendor, please visit our Vendor Registration page! Ladies Night! 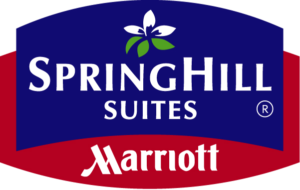 Thursday April 25th! 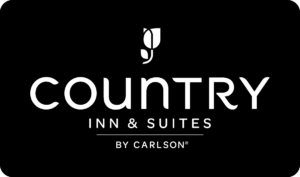 Traveling to our market from out of town? 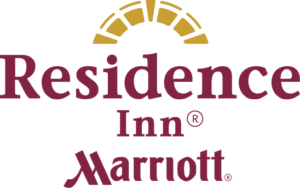 We highly recommend staying at any of our Stay Katy hotels listed below. 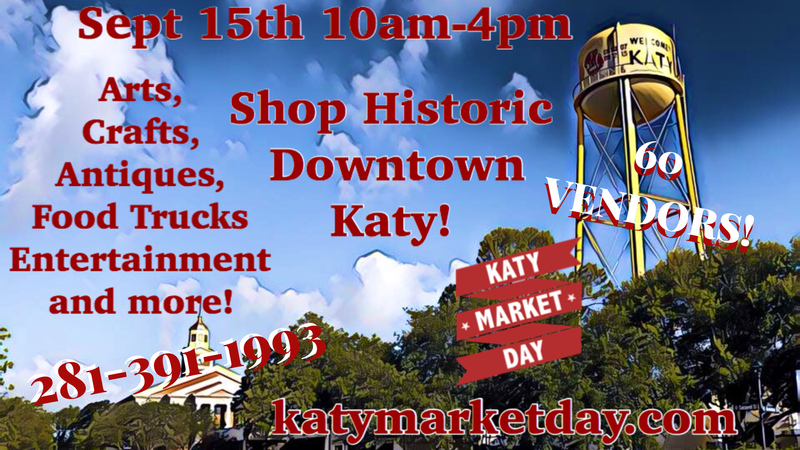 All located just South of I-10 near the Katy Mills mall – just a quick drive over to Historic Downtown Katy where we host Katy Market Day events! 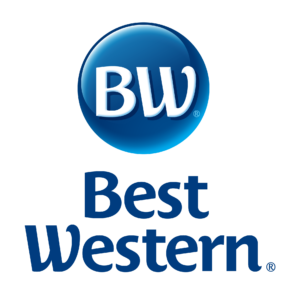 Click the hotel’s logo below to visit their website & book your stay!